Healthy Brain Aging Modifies Microglial Calcium Signaling In Vivo. Brain aging is characterized by a chronic, low-grade inflammatory state, promoting deficits in cognition and the development of age-related neurodegenerative diseases. 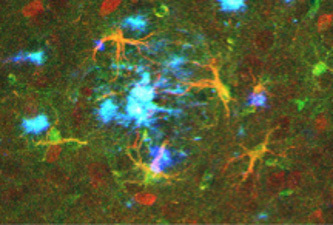 Neuronal hyperactivity is the emerging functional hallmark of Alzheimer’s disease (AD) in both humans and different mouse models, mediating an impairment of memory and cognition. 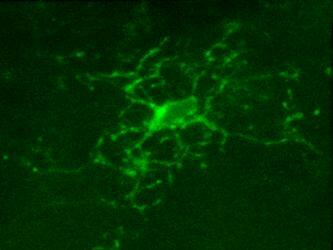 The mechanisms underlying neuronal hyperactivity remain, however, elusive. 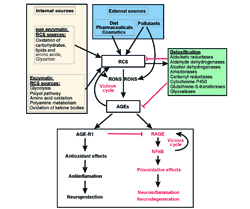 Healthy brain aging: interplay between reactive species, inflammation and energy supply. Brains’ high energy expenditure with preferable utilization of glucose and ketone bodies, defines the specific features of its energy homeostasis. The extensive oxidative metabolism is accompanied by a concomitant generation of high amounts of reactive oxygen, nitrogen, and carbonyl species, which will be here collectively referred to as RONCS. 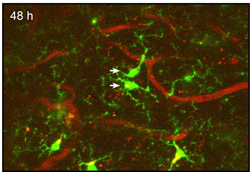 A bell-shaped dependence between amyloidosis and GABA accumulation in astrocytes in a mouse model of Alzheimer's disease. Functioning at the interface between the nervous and immune systems, in the amyloid-depositing brain, astrocytes become hypertrophic and accumulate around senile plaques. Moreover, hippocampal astrocytes upregulate their γ-aminobutyric acid (GABA) content and enhance tonic inhibition, likely causing local circuit imbalance. Microglia, resident immune cells of the brain, react to the presence of pathogens/danger signals with a large repertoire of functional responses including morphological changes, proliferation, chemotaxis, production/release of cytokines, and phagocytosis. In vitro studies suggest that many of these effector functions are Ca2+-dependent, but our knowledge about in vivo Ca2+ signalling in microglia is rudimentary. Microglia play key roles in brain development, homeostasis, and function, and it is widely assumed that the adult population is long lived and maintained by self-renewal. 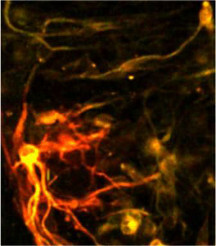 However, the precise temporal and spatial dynamics of the microglial population are unknown. We show in mice and humans that the turnover of microglia is remarkably fast, allowing the whole population to be renewed several times during a lifetime. Long-term in vivo single-cell tracking reveals the switch of migration patterns in adult-born juxtaglomerular cells of the mouse olfactory bulb. The behavior of adult-born cells can be easily monitored in cell culture or in lower model organisms, but longitudinal observation of individual mammalian adult-born cells in their native microenvironment still proves to be a challenge. 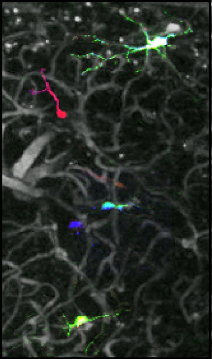 Here we have established an approach named optical cell positioning system for long-term in vivo single-cell tracking, which integrates red-green-blue cell labeling with repeated angiography. 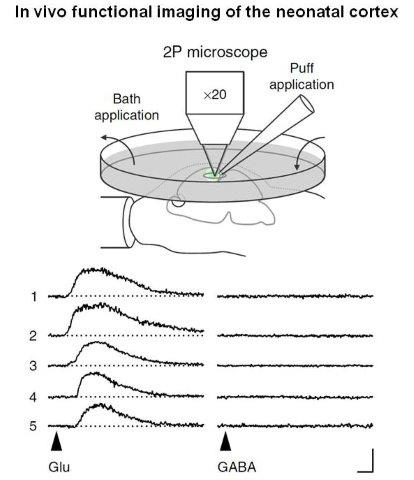 By combining this approach with in vivo two-photon imaging technique, we characterized the in vivo migration patterns of adult-born neurons in the olfactory bulb. Astrocytic brain tumours, including glioblastomas, are incurable neoplasms characterized by diffusely infiltrative growth. 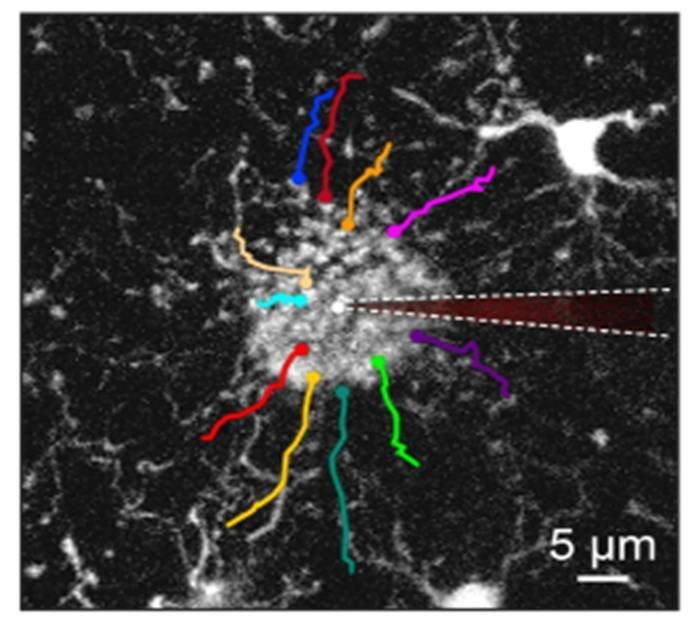 Here we show that many tumour cells in astrocytomas extend ultra-long membrane protrusions, and use these distinct tumour microtubes as routes for brain invasion, proliferation, and to interconnect over long distances. 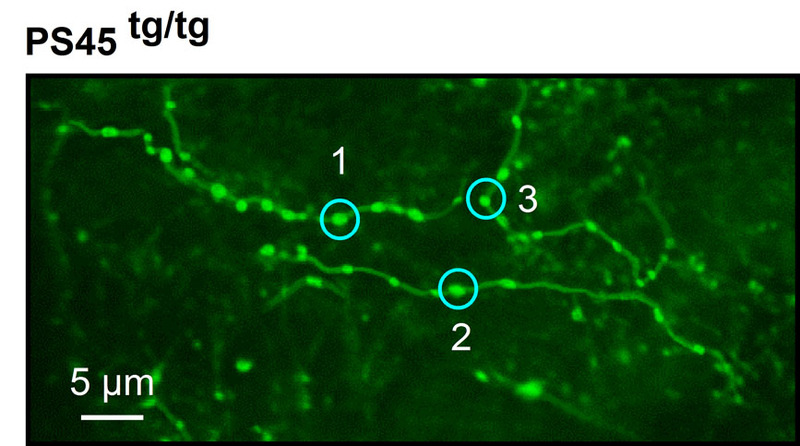 GABA depolarizes immature neurons and inhibits network activity in the neonatal neocortex in vivo. A large body of evidence from in vitro studies suggests that GABA is depolarizing during early postnatal development. 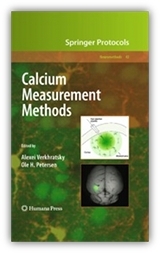 However, the mode of GABA action in the intact developing brain is unknown. Here we examine the in vivo effects of GABA in cells of the upper cortical plate using a combination of electrophysiological and Ca2+-imaging techniques. Juxtaglomerular neurons (JGNs) of the mammalian olfactory bulb are generated throughout life. 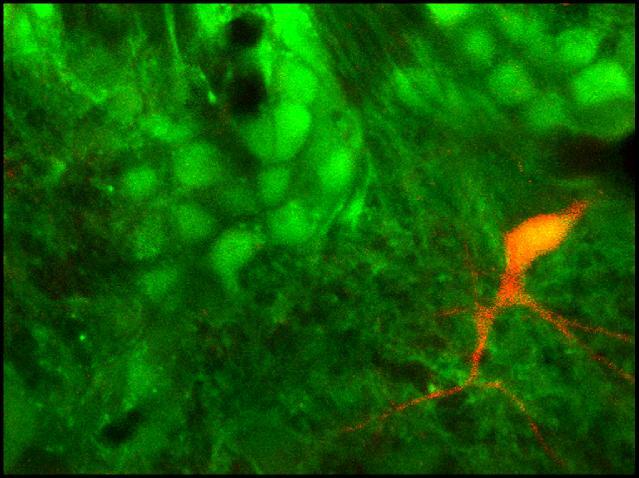 Their integration into the preexisting neural network, their differentiation and survival therein depend on sensory activity, but when and how these adult-born cells acquire responsiveness to sensory stimuli remains unknown.